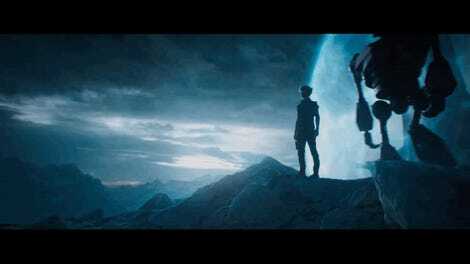 At an event today in Austin, Ernest Cline and the crew of the Ready Player One debuted the film’s second trailer. Ready Player One, based on Ernest Cline’s novel, is the story of teen hero and walking-’80s-pop-culture-encyclopedia Wade Watts. (What can we say? Ernest Cline believes in writing what you know.) The story follows Watts on a journey through a moody dystopia and the virtual world of OASIS, hunting for— what else?—easter eggs. In the film, which is being directed by Steven Spielberg, Tye Sheridan plays Watts, while Olivia Cooke plays Art3mis and Ben Mendelsohn plays Nolan Sorrento, the story’s villain. Watch the trailer below, and if any exciting info comes out of the event in Austin today, we’ll update with it here. 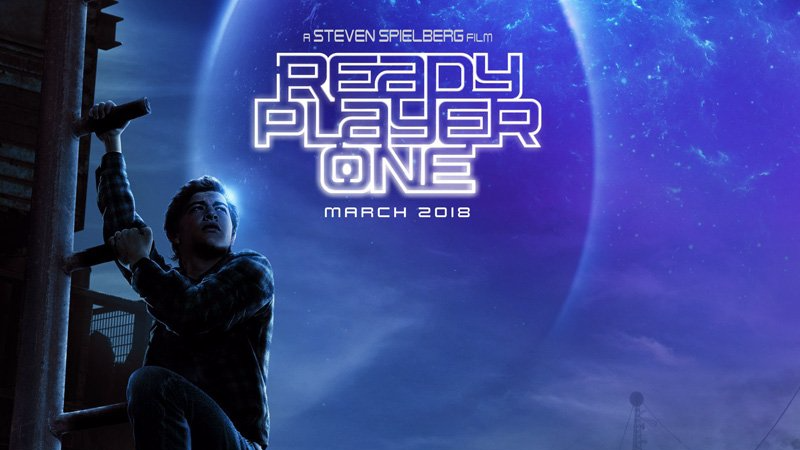 Ready Player One releases in theaters March 30, 2018.